An on-site creative studio with off-site production support for one of the world’s leading wine & spirit companies. 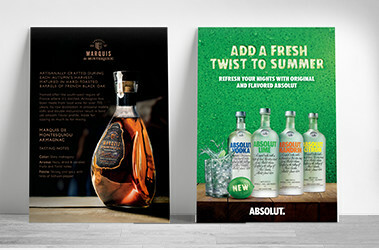 Pernod Ricard USA had previously worked with multiple agencies across their 30 brands and corporate teams to produce a variety of communications, from trade advertising and POS materials to internal presentations. In order to improve the efficiencies and increase the speed to market, they looked to consolidate these efforts with a single on-site team. To start, we needed to figure out what made Pernod Ricard USA tick. We conducted a comprehensive audit of all brands, including everything from creative to production to workflow. We came up with a staffing solution to handle the creative and production work, as well as offering a software solution to streamline the entire process, from briefing to delivery. Mastering the mix of on-site and off. 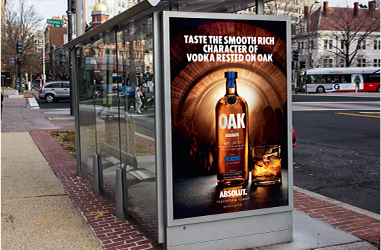 thelab established a creative and production services team dedicated to Pernod Ricard USA. 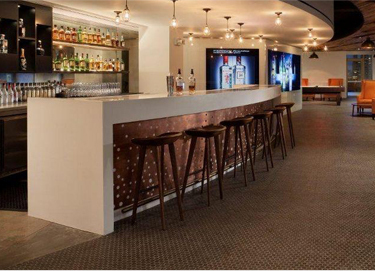 This consists of a core team of designers, copywriters, and producers, many of whom work on-site in the Pernod offices. This team can easily scale on an as-needed basis. Pernod has access to our full suite of production capabilities, including photo capture, video edit, CG, retouching, and development. Each brand and corporate team has direct access to thelab through our online project management software, MarCom. Team members have the ability to brief work into thelab through an online portal. Project briefing, creative reviews, legal routing, final approval, delivery and ultimately financial reporting are all done directly through the tool. This consolidation from briefing through reporting is the foundation of a very transparent relationship that enables Pernod to track team utilization and budgets in real time. 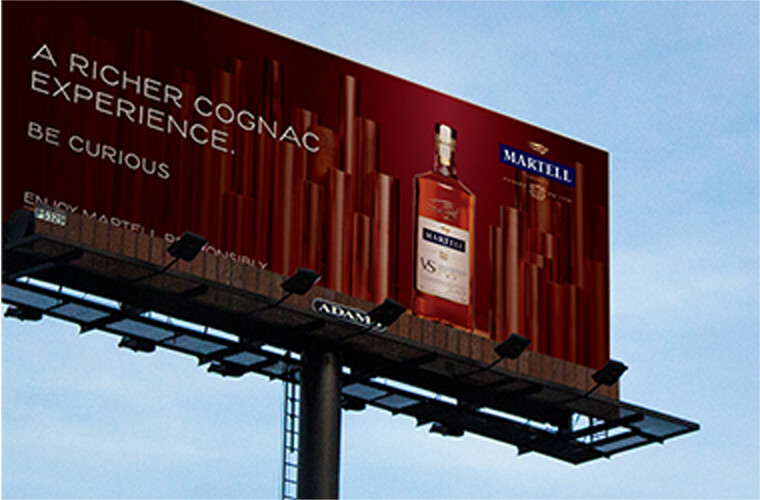 To make things even easier for Pernod, MarCom integrates with existing internal tools such as their Single Sign On and Digital Asset Management tool. Millennial-targeted tote bag designs helped support Beefeater’s new branding. We also translated Beefeater 24’s updated look and feel into magazine ads. We concepted a limited-edition Bastille Day promotional gift box set. 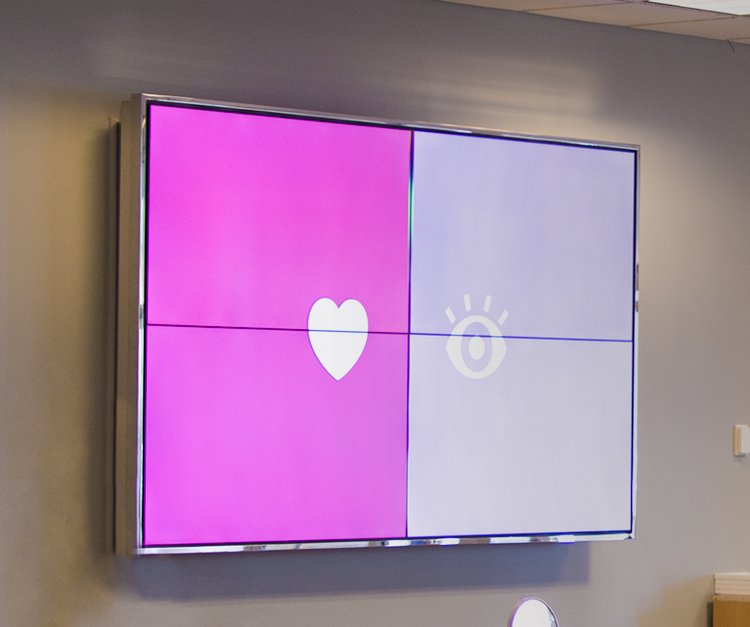 Our social-savvy messaging brought Malibu’s summer initiatives to the next level. We helped spread Pride through a series of Absolut ads. Part of the Wellcom Worldwide Group.